Premier Rachel Notley says Alberta will again ease mandatory oil production cuts due to lower storage levels. 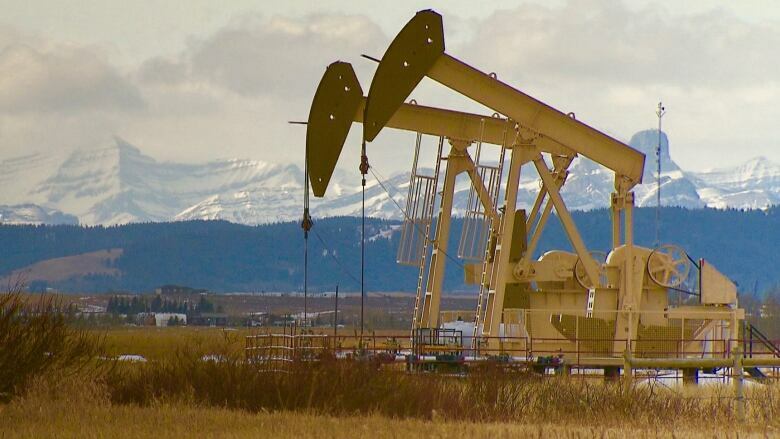 The province says it will allow increased production by 25,000 barrels per day in April. This will be the second increase since December when the government ordered production of raw crude oil and bitumen to be cut by 325,000 barrels per day to deal with low prices. The first increase was on Jan. 30 when Notley announced the province would allow increased production by 75,000 barrels per day. The government says oil storage levels are trending downward and the price difference between Alberta heavy oil and West Texas Intermediate remains narrow. The province also says warmer weather in spring could mean less diluent will be needed in pipelines, which helps oil flow easier. "As we fight to get full value for the resources owned by all Albertans, we know that our plan is working as we continue to reduce the amount of oil we have in storage," Notley said Thursday in a release. "The decision to temporarily limit production was applied fairly and equitably, and our plan is working to stop allowing our resource to be sold for pennies on the dollar." Notley says the short-term production limit is not ideal or sustainable. She says that is why the province plans to move more oil by rail as Alberta fights for the long-term solution of building pipelines to new markets.